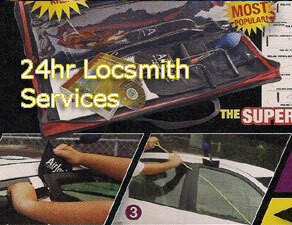 We have True 24 hours 7 days a week live dispatch service never an answering machine . You the customer will receive high standard care, our digital dispatch and GPS systems track all calls in real time. Our professionals are expert in executing all kinds of towing work and they will handle your car or any other vehicle with all care. Fair enough,?.. Towing professionals you can trust..100% saticfaction, no matter wher you are in new york . Copyright © 2010 - CatonTowing.com · All Rights Reserved.